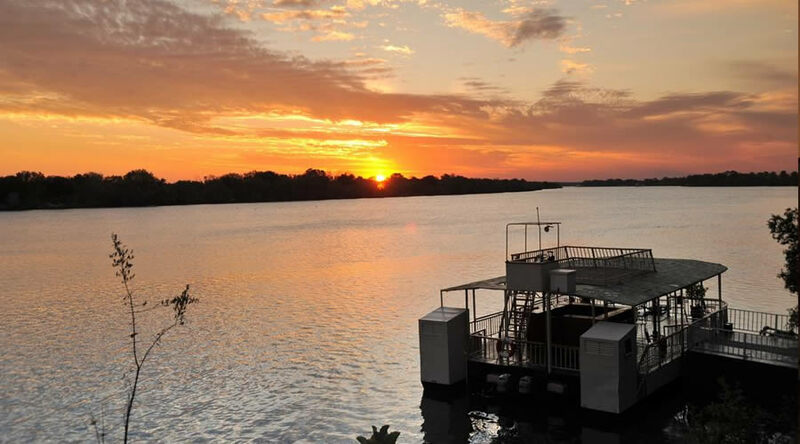 Previously known as the Zambezi Waterfront, the hotel is only four kilometres from The Victoria Falls and is ideally positioned to enjoy the many Vic Falls activities on offer. 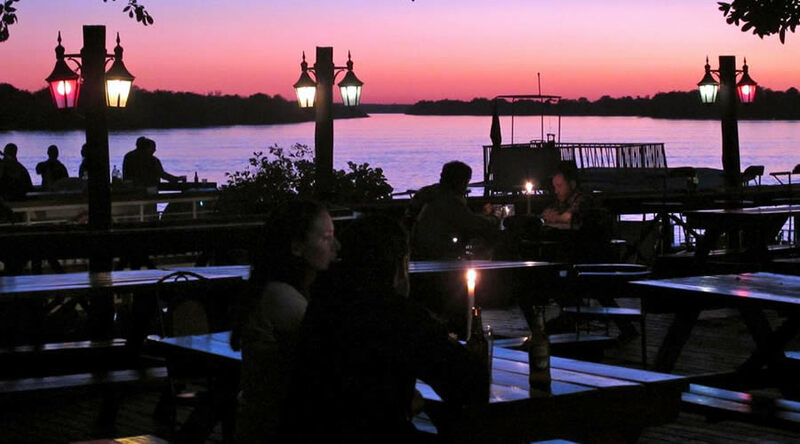 The ideally positioned River Side Deck, allows you views over the river while you enjoy drinsk from the bar and meals from the restaurant. 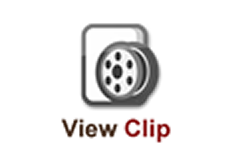 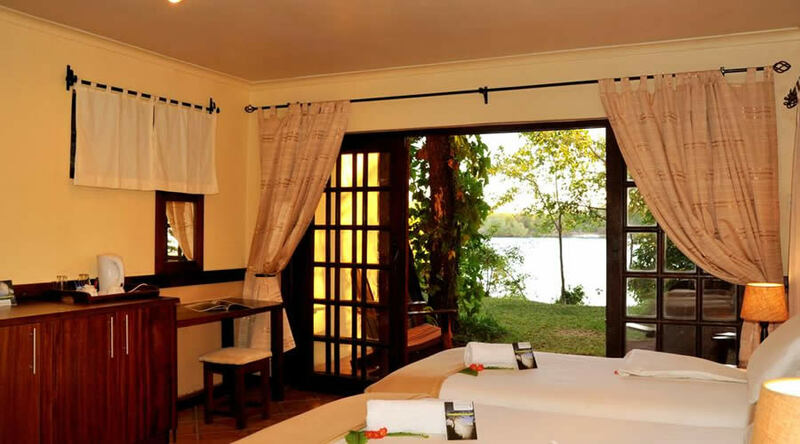 It overlook the spray from The Victoria Falls and the Zambezi River. 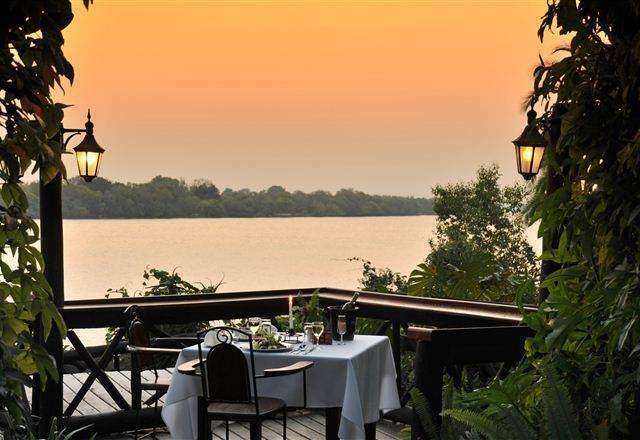 Victoria Falls Waterfront is the perfect place to stay when you are looking for centrally located, yet affordable Livingstone accommodation. 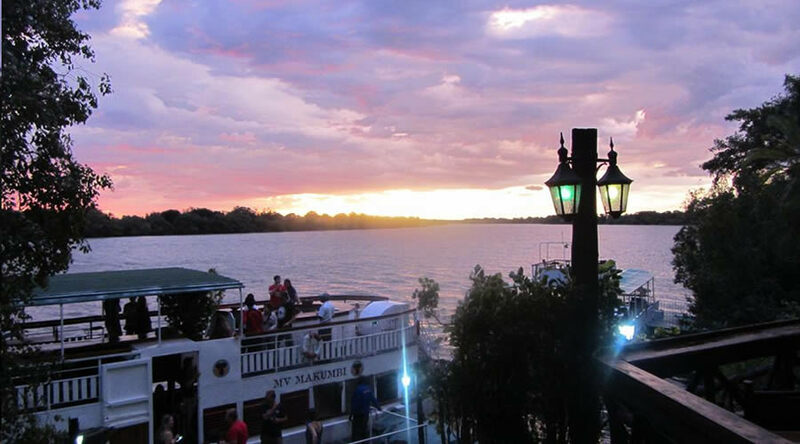 The Zambezi Waterfront is situated just opposite Siloka Island and with a clear view of the spray from the Falls. 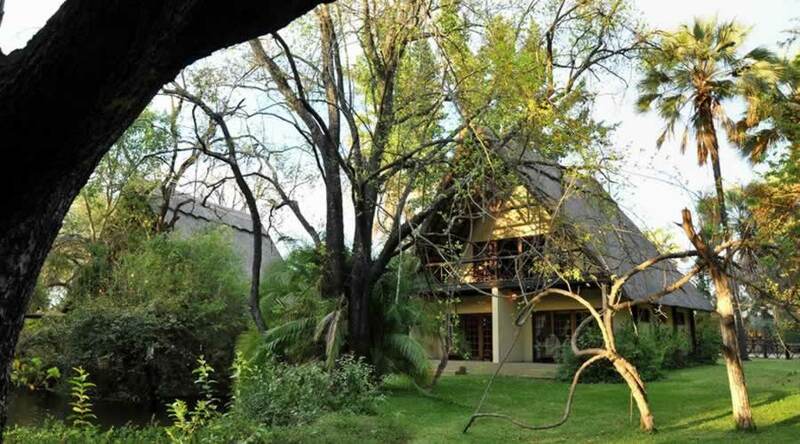 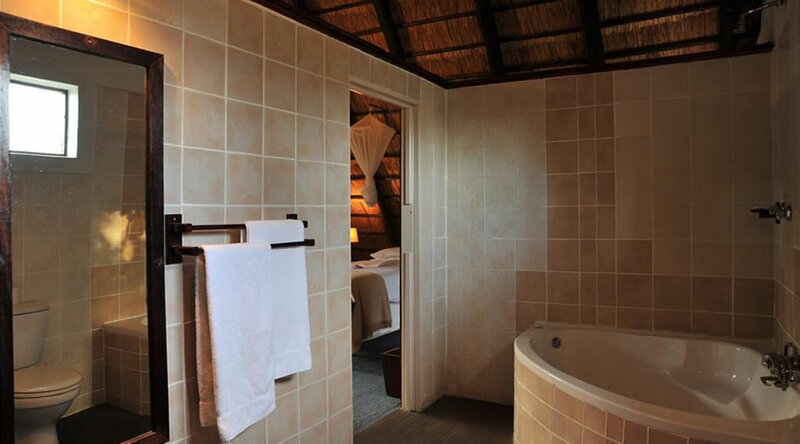 The resort is designed to cater for all travelers who wish to experience the mighty Zambezi River, the wonder of the Victoria Falls and the many activities on offer in the area without great expense - it's ideal for the adventurous and young at heart. 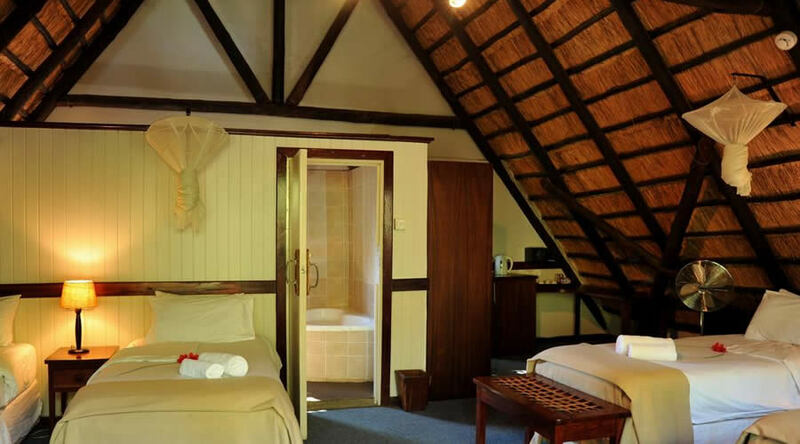 Accommodation ranges from camping to good quality, fully serviced tents and en suite chalets. 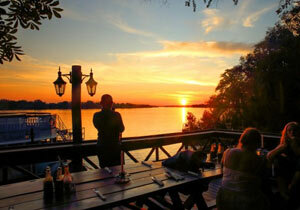 The Zambezi Waterfront is family friendly and caters for all ages. 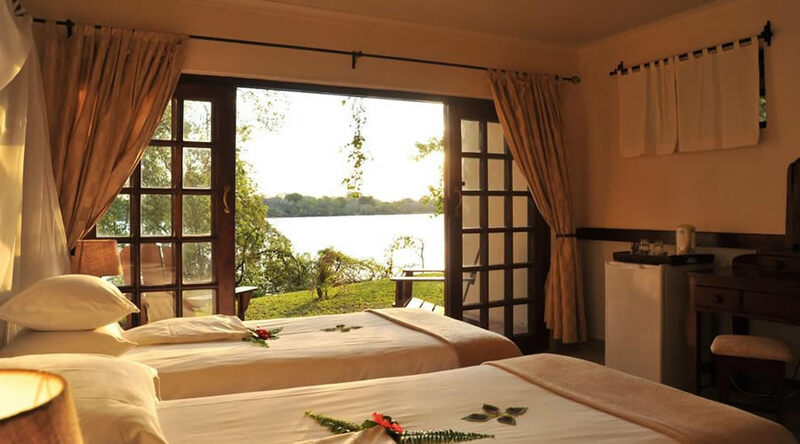 The Zambezi Waterfront complex has 16 standard twin chalets, six units of which overlook the river. 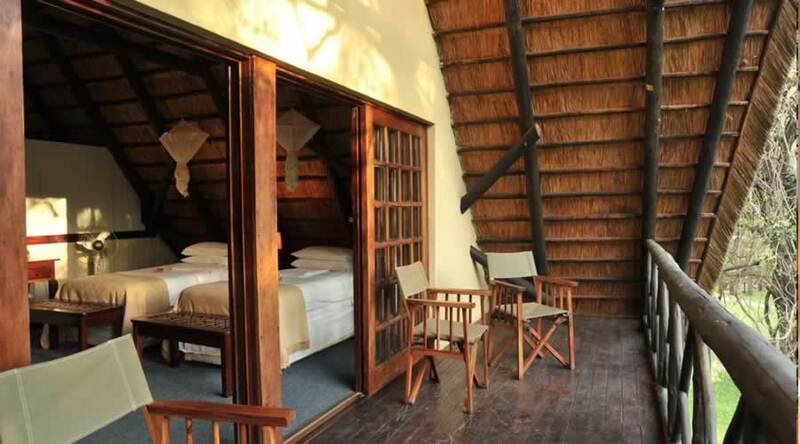 There are also three Executive rooms and four Family rooms. 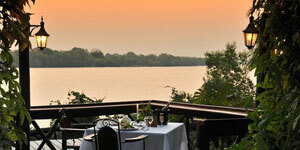 There is a central dining complex with stunning views both up and down river. 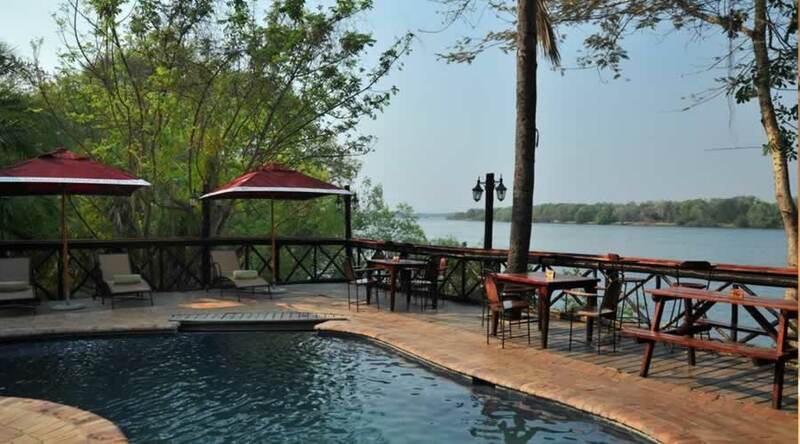 A raised wooden deck stretches our over the river with a unique plunge pool, an open bar and restaurant area, reception and a merchandising shop. 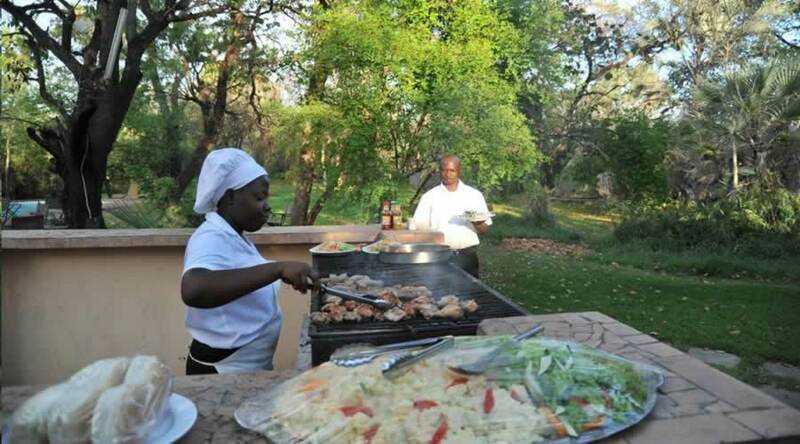 It also has a little Pizza Oven next to the Bar area where you can order from while you enjoy a cold drink!